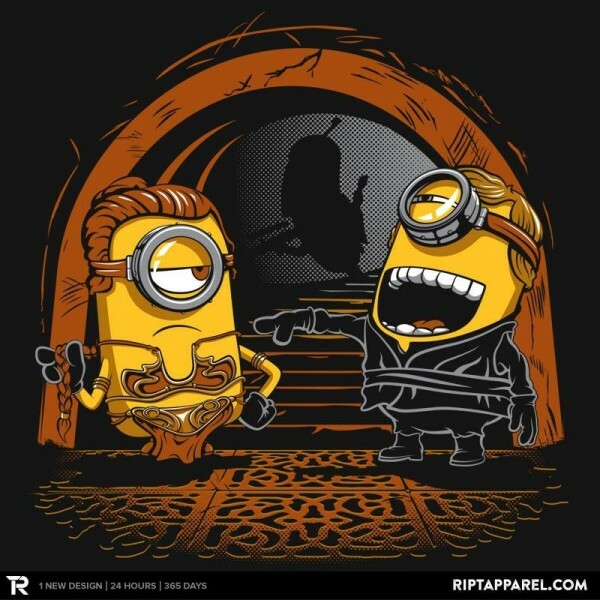 Despicable Me ROTJ Minions. lol one is dressed as Slave Leia! and not amused.. Wallpaper and background images in the stella, star Wars club tagged: photo.